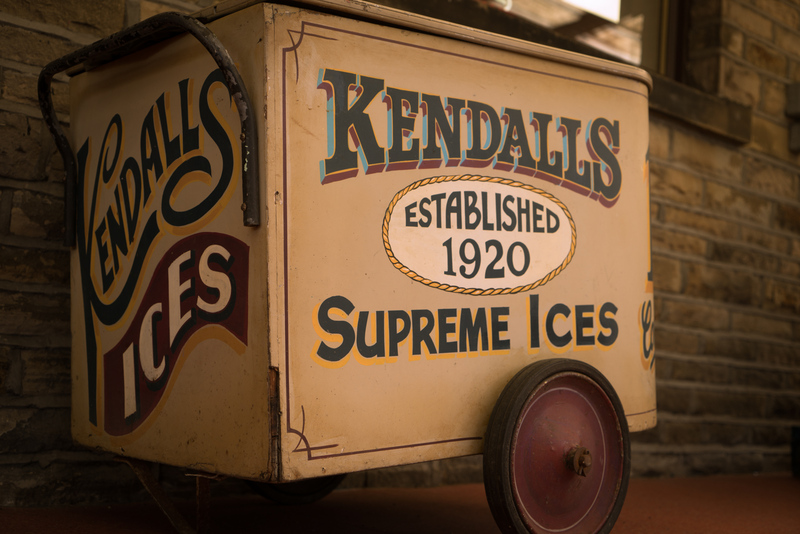 Welcome to Kendall's Ice Cream Factory and cafe in Halifax where we've been serving up delicious Ice Cream for almost a century. 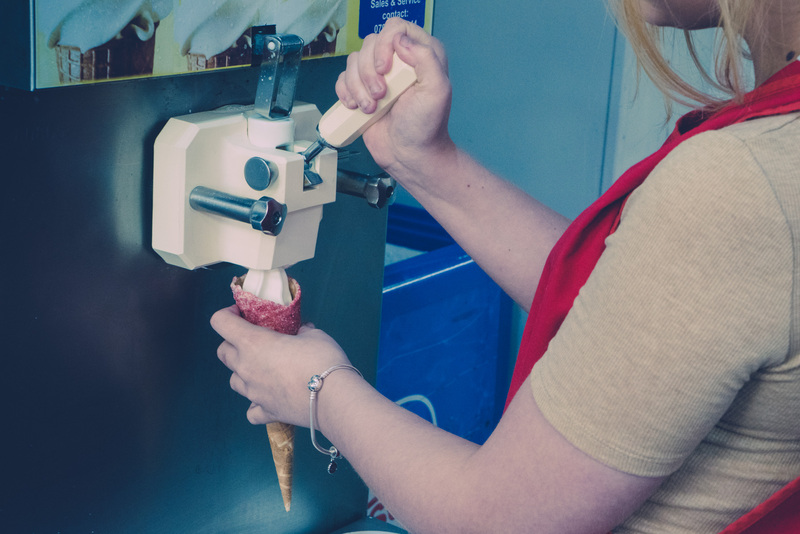 Our relaxed atmosphere, convenient location and extensive play area make us a great destination for a bite to eat or a family day out. 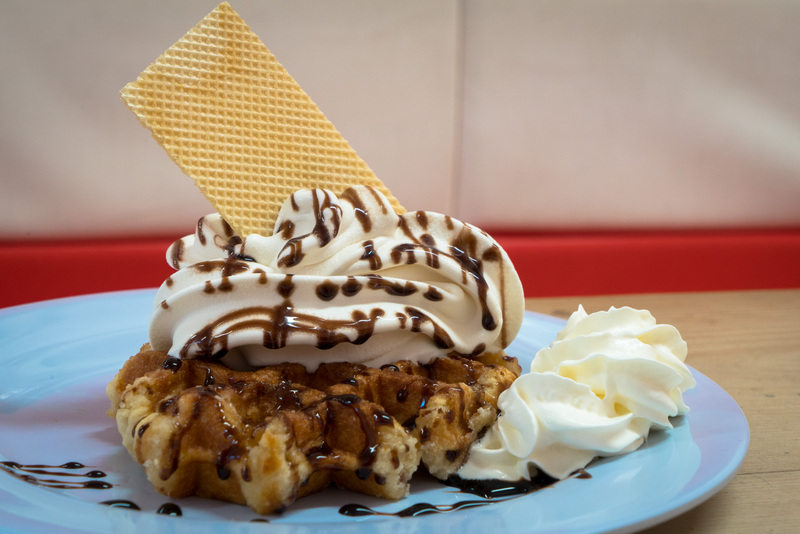 If you're looking for one of the best equipped cafes in Halifax then look no further, on our menu we have a wide selection of meals to satisfy any appetite and then once you've finished you can wash it down with one of our awesome milkshakes. 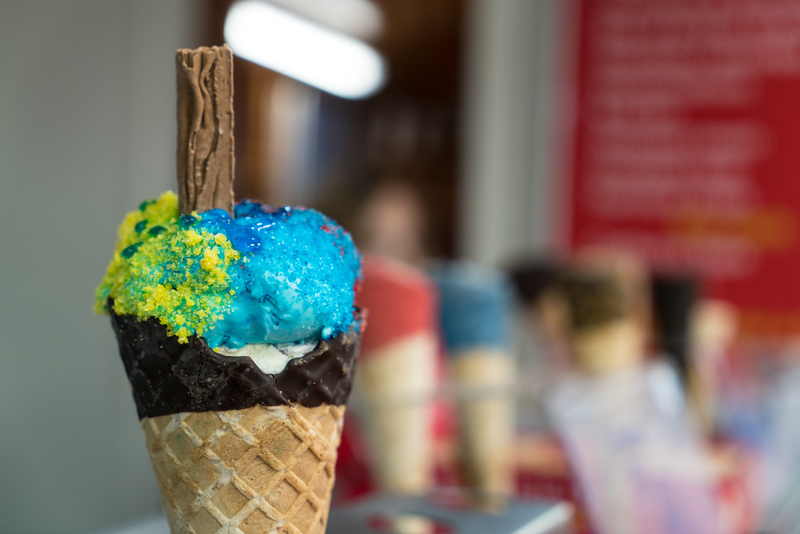 Then (of course) there's the Ice Cream; loads of flavours to choose from, all served up with your favourite topping or sauce. We're open seven days a week and offer a delivery service on larger orders - if you have any questions or queries just give us a call or drop by... We look forward to seeing you soon! 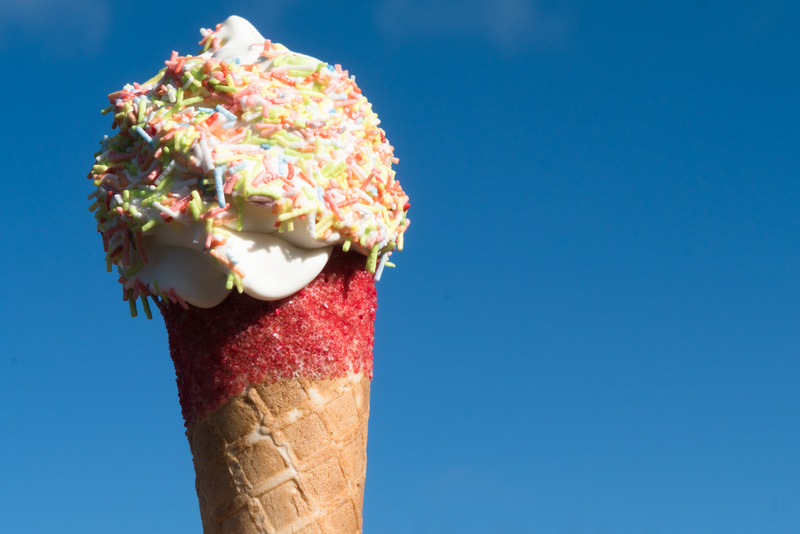 With a huge range of sweet treats and outdoor play area - Kendall's Cafe is great for the kids!